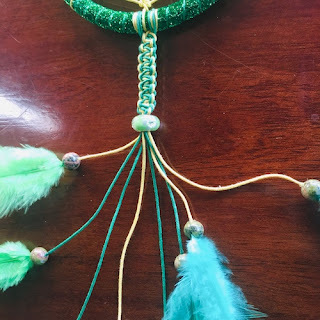 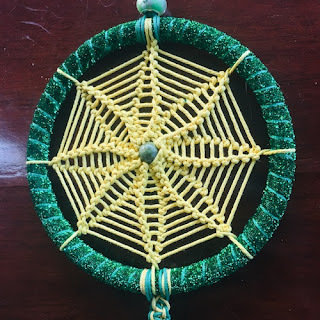 NatureOz, a reputable metaphysical shop in the Philippines, sells authentic dreamcatchers at a reasonable price. Made with genuine Unakite Jasper beads, a fertility boosting crystal, this dreamcatcher is highly recommended for women who have stress-related fertility issues. This is also perfect for couples because Unakite Jasper is known to promote harmony in relationships. 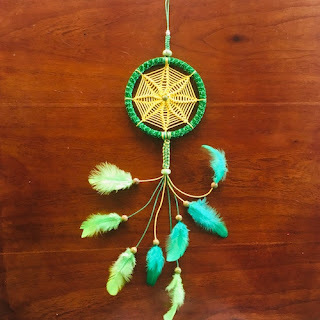 And since it is also reputed for its powerful healing properties, it can be used to speed up the recovery process of a person who suffer from prolonged illness.